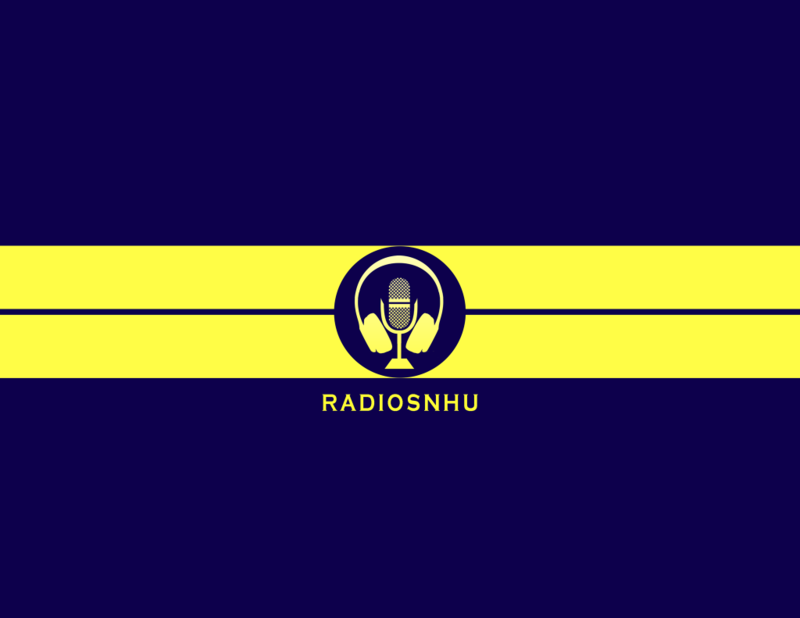 Kicking off the spring 2019 semester, RadioSNHU is introducing a whole slew of new features, updates, and steps towards a bright future for the station. However, the most noteworthy accomplishment for the station this semester is the BRAND NEW WEBSITE!!! The first major accomplishment for RadioSNHU this year is easily their revitalized website, designed and constructed by I.T. Director, John Cote. Cote’s ability to completey recreate the website from scratch and deliver a fresh, new website that is great to look at and even easier to navigate is a major leap forward for the radio station. Not only does the site provide a live feed for listeners to hear the radio broadcast any time, the site is also chalk full of information. From campus events to even show merchandising, radio.snhu.edu is a one-stop shop for all things radio.